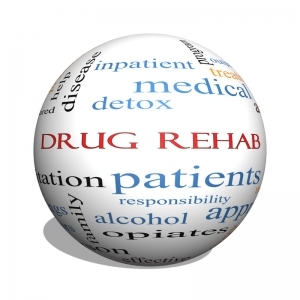 Drug rehab is the term used to describe the process of medical or psychotherapeutic treatment for addiction to drugs such as cocaine, heroin, amphetamines, alcohol and many others. The purpose of this process is to help the individual to disrupt any intake of drugs and to cleanse his/her body of any traces of the drugs they have taken. Unfortunately, not all addicted people come and seek help for their problems. This can be explained by the modifications that the drug does to their body. In order to understand this, we must go to the root of the problem and see why the individual has taken drugs in the first place. In the first instance, they have an emotional and social problem, then they take drugs for relief, they stop taking the drug, withdrawal symptoms appear and they relapse. This is also referred to as the cycle of Quitting, Withdrawal, Craving and Relapse, and it roughly describes why rehab doesn’t always work. Another factor to take into consideration is the physical and psychological discomfort experienced during rehab. 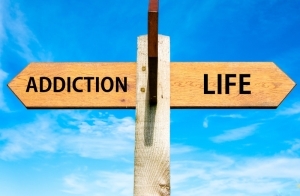 Because of this, many people choose to stop their rehabilitation and return to drugs. Discontinuing drug rehab has takes a serious physiological and psychological toll on the individual. These effects are outlined in the following paragraphs. The reason why some people stop rehab is because they haven’t felt comfortable. Once they are on their own again, they will start experiencing the withdrawals and cravings, and they will again search for the drug. Different studies have shown that addicted individuals have a high risk of unemployment because of their behavior patterns, and this may even result in homelessness. An addicted individual that has discontinued rehab can be told that he might have developed a so-called “biochemical personality”. This term describes the physiological changes the drug has done to the body and to the brain, resulting in alterations of personality, irritability, tendency to become violent and a permanent search for drugs that affects the individual’s relationships. Even though the individual has not yet developed a biochemical personality, once he/she quits rehab, he starts to feel the effects of withdrawal. He/she will eventually start doing drugs again due to a lack of social and medical support to help them beat their addiction. This usually ends with marital problems; about one third of families in which one of the parents is addicted will eventually break up. The drug world is not a welcoming one, but it is the only place from which the addicted can supply themselves. In the beginning, they will not experience any violence, but as the time passes, they will probably not have a stable job and the money will start to run out, but they will still need drugs. This can lead to violence between the addicted and in some cases, even lead to premature death. The moment someone starts doing drugs, their health is rapidly damaged because of the direct toxic effect of the drug, affecting all organs and the immune system. Because of the way they develop an increasing tolerance to the drug they have taken, they may switch to others, including injected drugs. This results in a downwards spiral that can lead to deadly diseases such as HIV. US Rehab Network offers over one hundred drug rehab centers nationwide, with placement customized specifically to your needs. 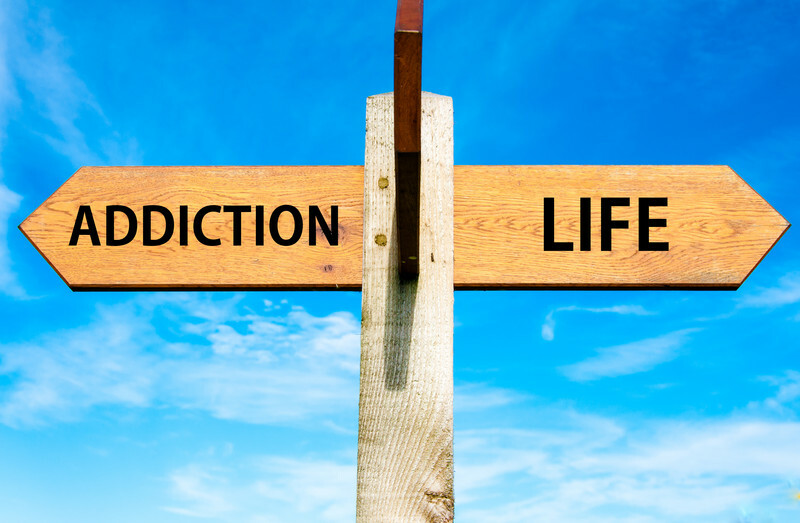 Let us help you avoid the consequences of discontinuing drug rehab by placing you in a rehab center that maintains success rates over twice the national average! Call us today at (888) 598-0909.